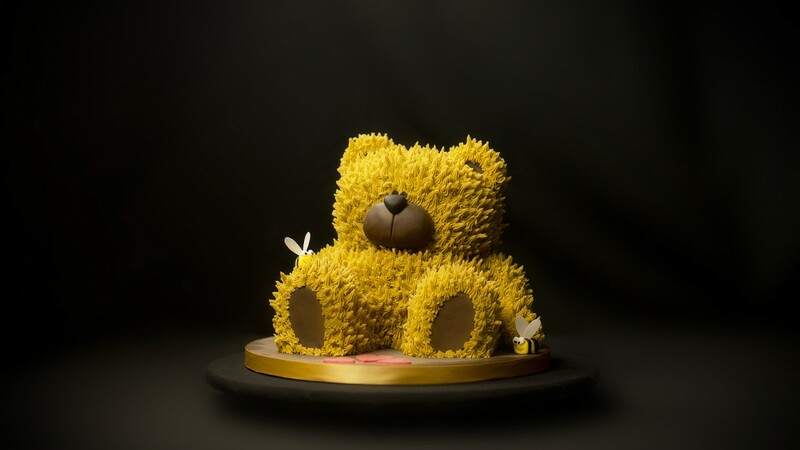 The Teddy Bear cake is a stunning WOW factor design that certainly grabs the attention. 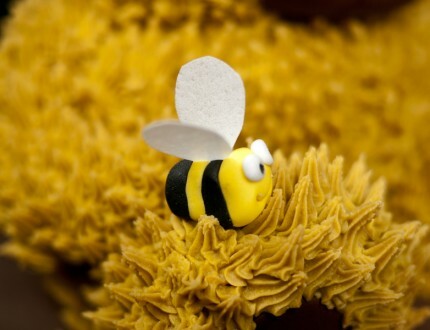 Most feel guilty about cutting this one! 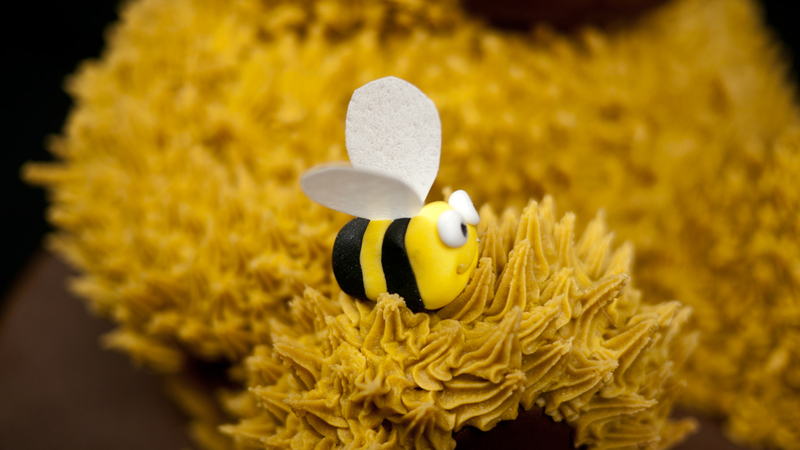 You’ll learn shaping, stacking, covering an awkward shape and piping on this tutorial. 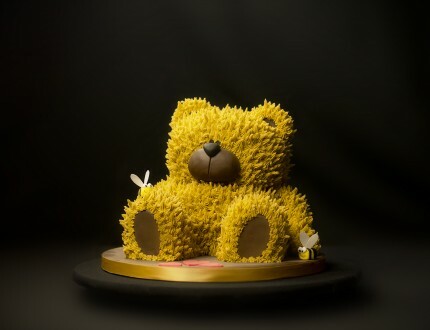 We would love to see your version of the Teddy Bear Cake - Please share your pictures with us on our facebook page!